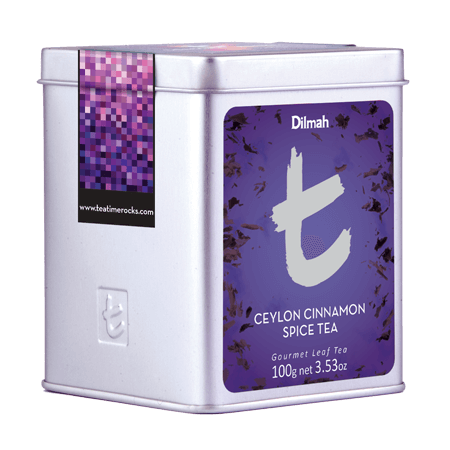 The famed Island of Ceylon was sought by ancient explorers for its spices and, since the late 1800s, also for its tea. 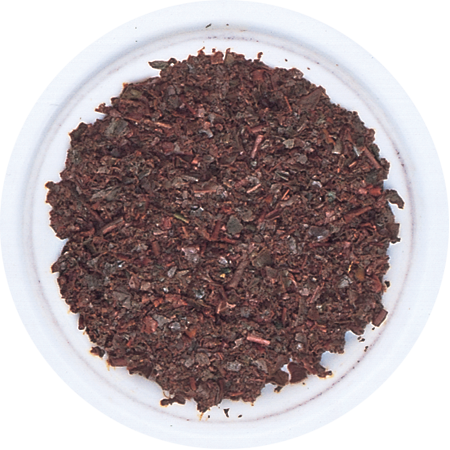 This tea is a combination of Ceylon’s finest produce – a Single Region Tea, grown at 4,000 feet elevation in the Dimbula valley, and Ceylon Cinnamon, known as ‘True Cinnamon’. 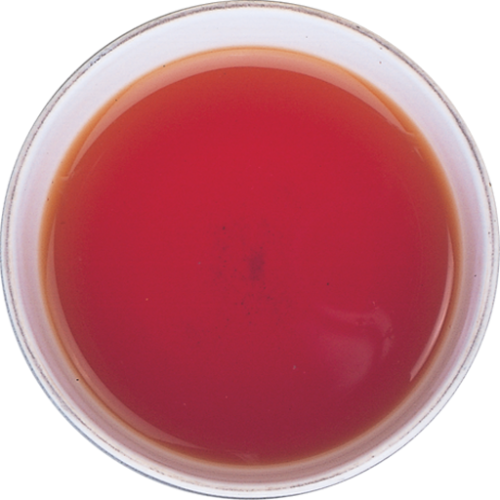 When infused, the brew appears golden brown and offers brightness, medium body and a sweet piquancy. 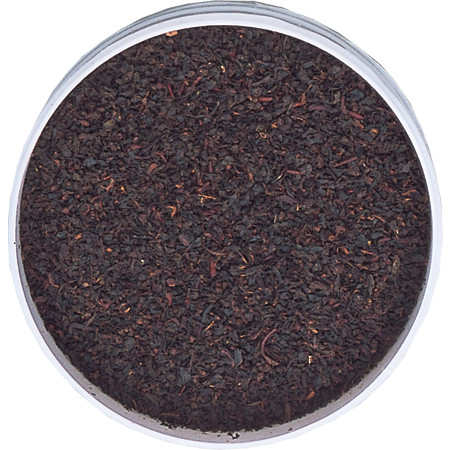 The woody note in Cinnamon, with its pervasive fragrance, is enlivening, and complements the tea perfectly with a spicy finish.